The systematic process of keeping patient medical records has long been a staple of the healthcare industry. Today however, new and ever-improving technologies allow for the health and care history of patients to now be tracked using electronic health records. 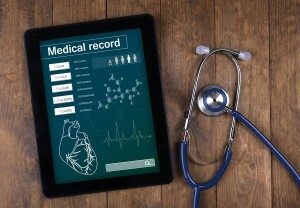 By storing and managing medical records in electronic formats, healthcare providers have the opportunity to take advantage of a wealth of unique benefits, ranging from the ability to minimize clutter around offices, reduce storage costs, and most importantly improve the quality of patient care. Check out any of the links below to learn more! With electronic health records becoming increasingly common today, the entire healthcare industry has seen a recent transformation. In this in-depth white paper, we take you through the full spectrum of electronic health records and role in modern healthcare—ranging from topics including what exactly electronic health records are, to the various types used and how you can implement EHRs in your own medical practice to become an electronic health provider. Interested in learning more about electronic health records and their impact on the healthcare industry? Check out these additional articles, videos, and more! Although encryption was long used for the purpose of protecting important information, advancements in the technology now allows for attackers to maliciously encrypt these sensitive documents—locking them away and forcing their owners to pay a ransom. In this article, we step you through the role ransomware plays in information security today, with information including who attackers most commonly target and how to protect yourself from similar attacks. Rather than having to choose between hard-copy record storage or electronic document management systems (EDMS), hybrid record management solutions offer companies a way to get the best of both worlds. Learn more about hybrid record management and how it works in detail when you check out this handy article. While making the transition to an EHR system can be a costly undertaking, the benefits it can offer will certainly provide worthwhile returns on your investments. Check out this video from the Health Science Channel for a helpful breakdown of electronic health records and to learn more about how physicians feel about implementing EHRs in their own organizations. Making the decision to switch to an electronic health record (EHR) system can help your practice to run more efficiently—that is, if the system is the best fit for your practice. Learn some common statistics of EHR implementation and why it is important to choose the right system in order to avoid seemingly throwing thousands of dollars out the window. Get Free, No-Obligation Quotes on Medical Records Scanning and Storage Services Near You! 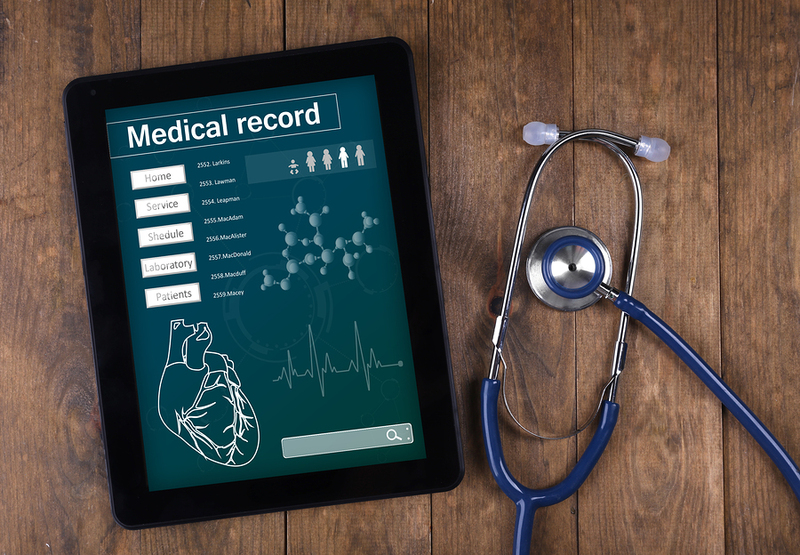 For more information on any of Record Nations’ available medical record scanning or storage services, just give us a call at (866) 385-3706, or simply fill out the form to your right to request free quotes on medical records scanning and storage services today! Within minutes of receiving your request, one of our record storage experts will be in touch to provide you a list of free quotes from the top record storage service providers in your area.